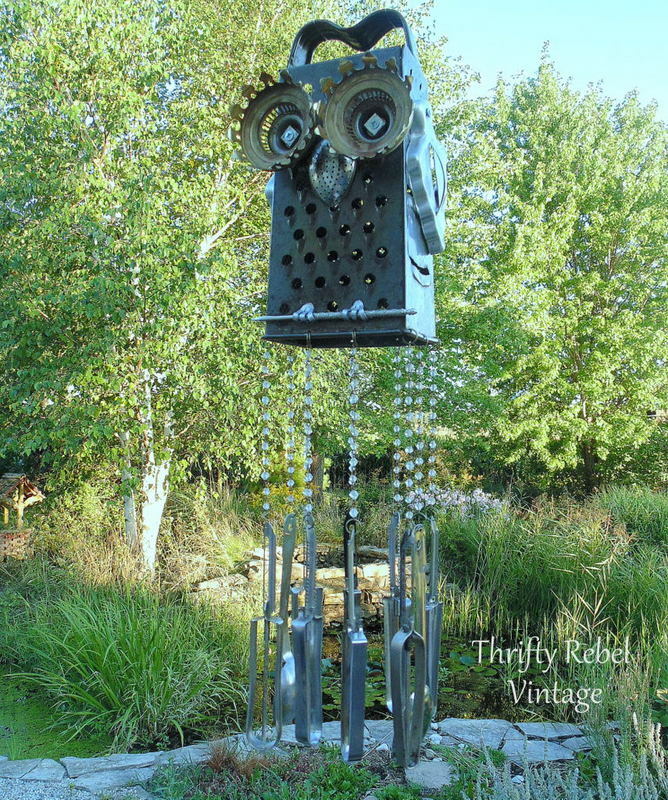 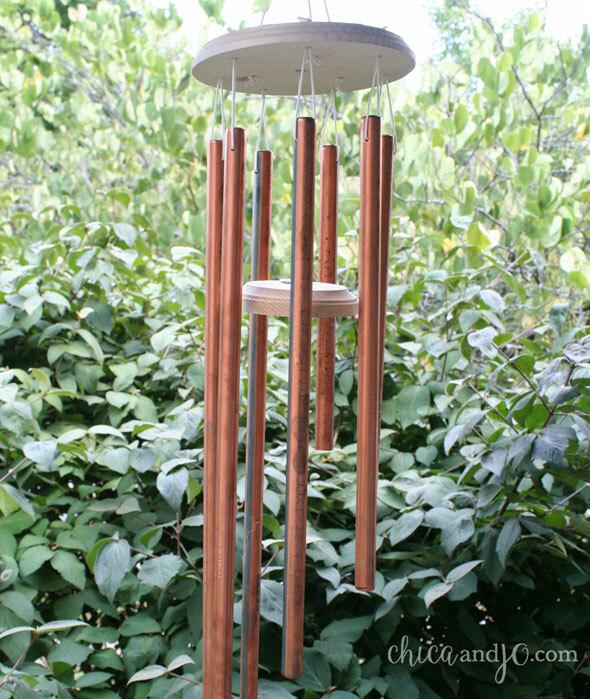 Wind chimes are a great addition to any outdoor or garden area. 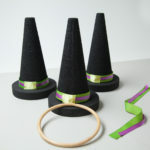 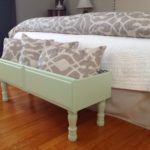 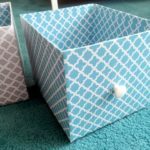 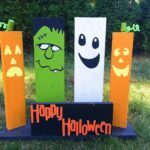 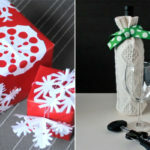 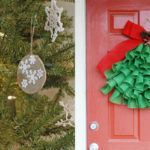 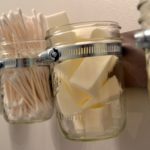 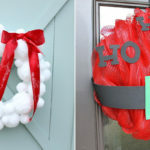 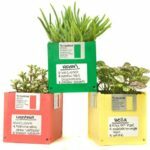 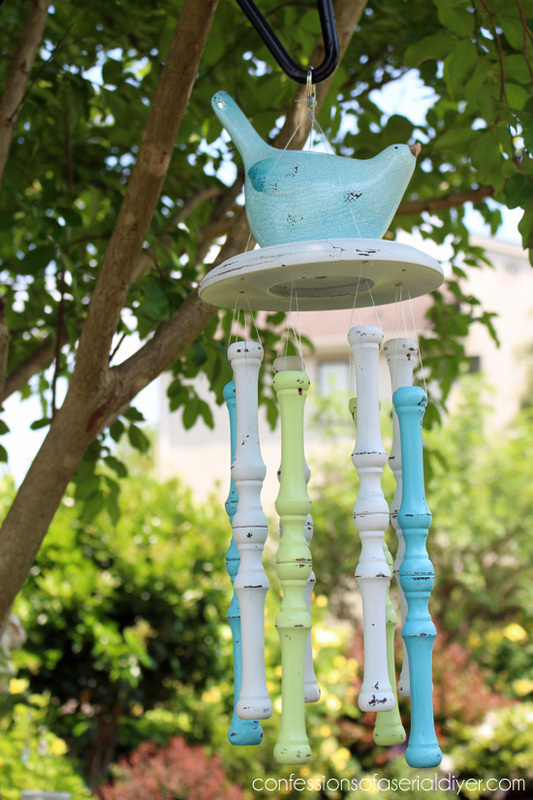 They are easy to make and can be hung from trees, fences, and even backyard lamp posts! 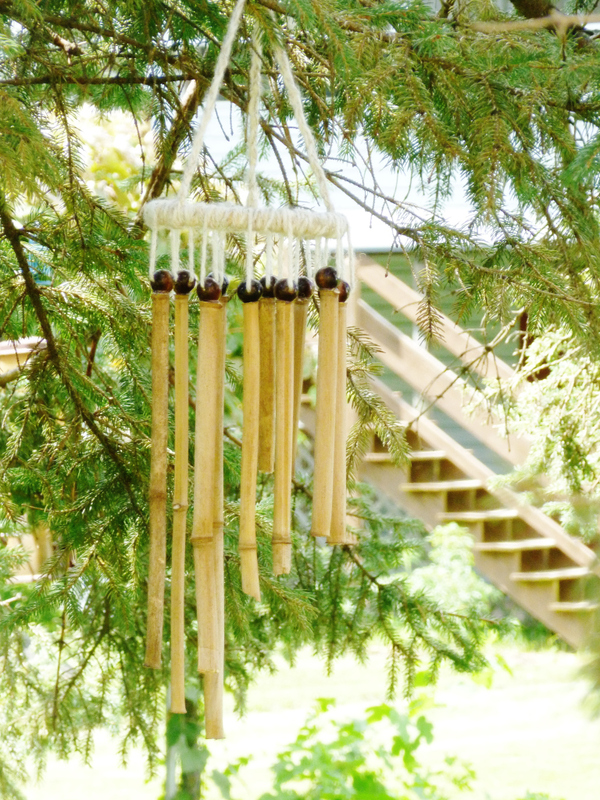 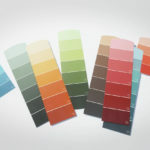 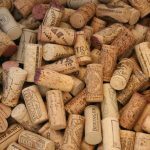 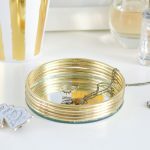 Wind chimes can be made from a variety of materials – bamboo, glass, metal, plastic, stone, shell, clay – all of which make different and interesting sounds. 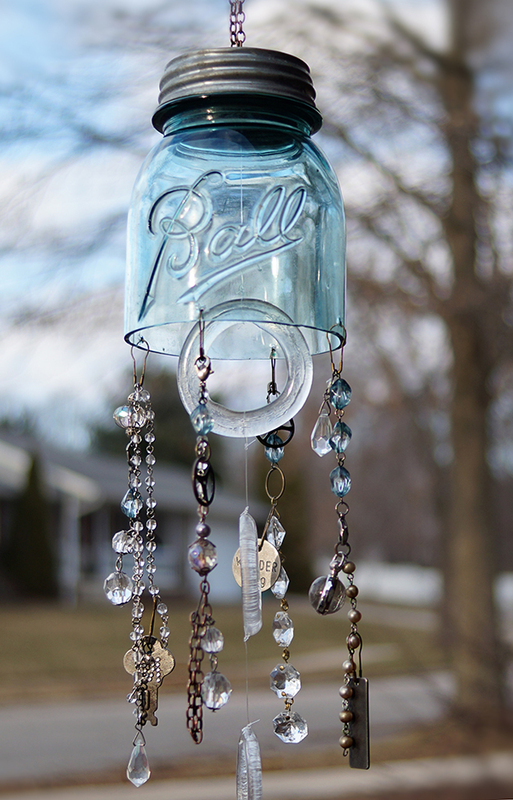 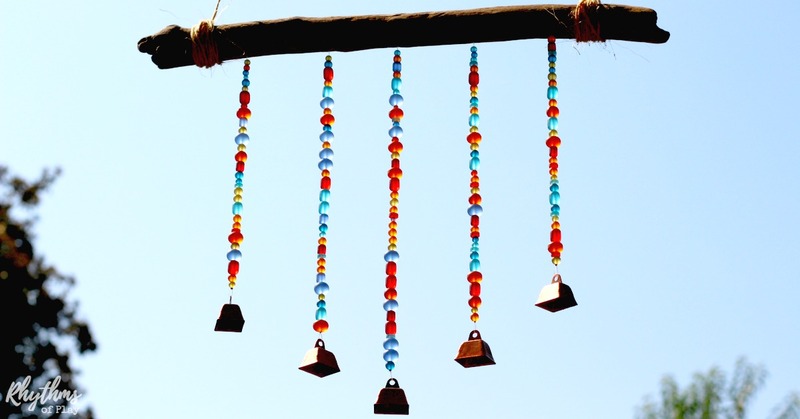 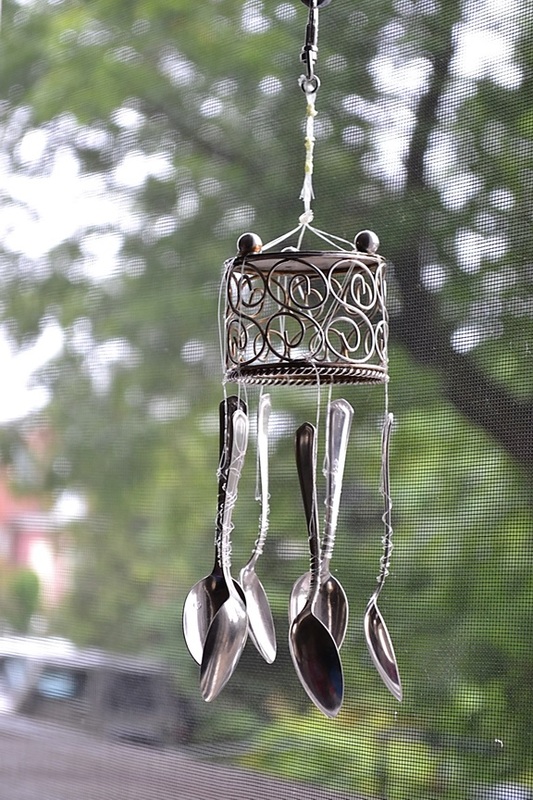 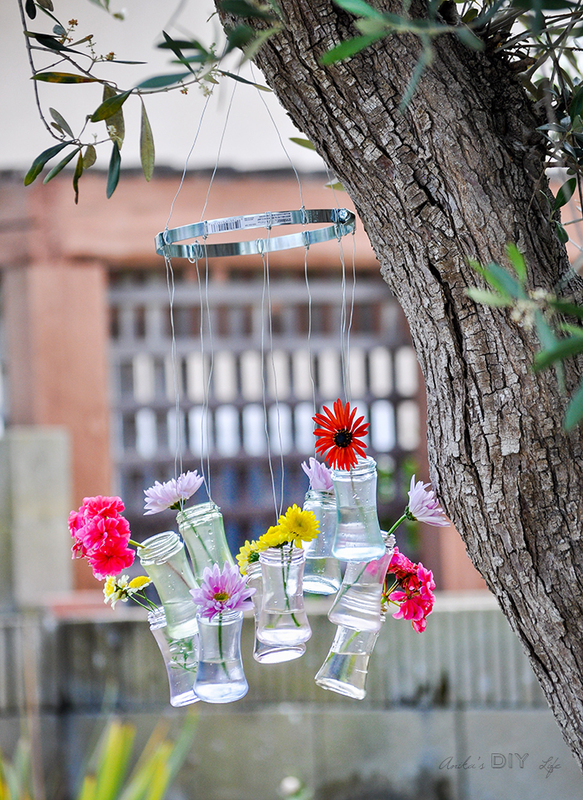 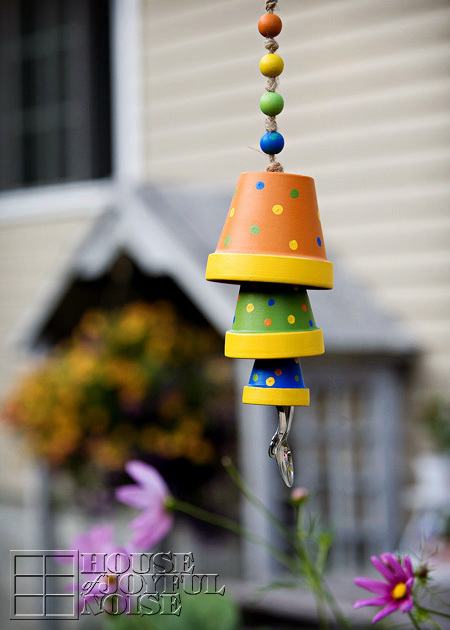 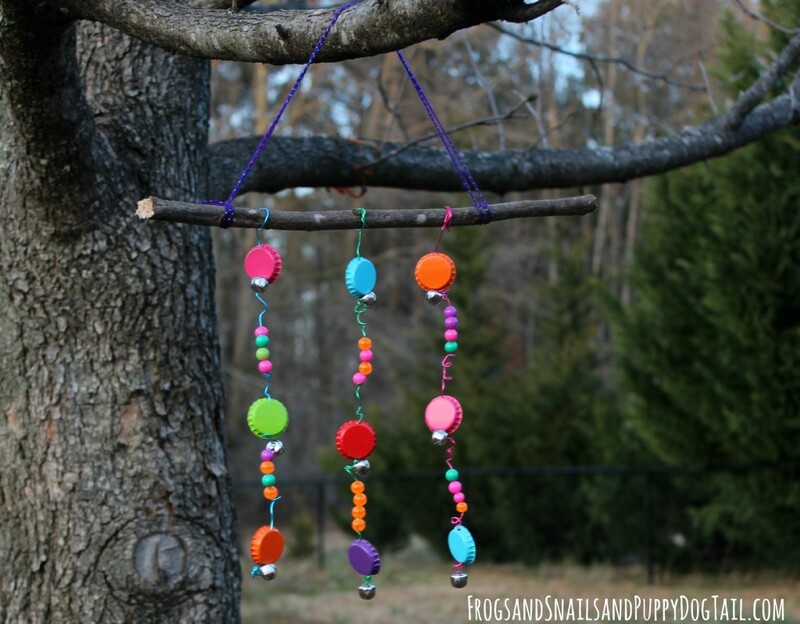 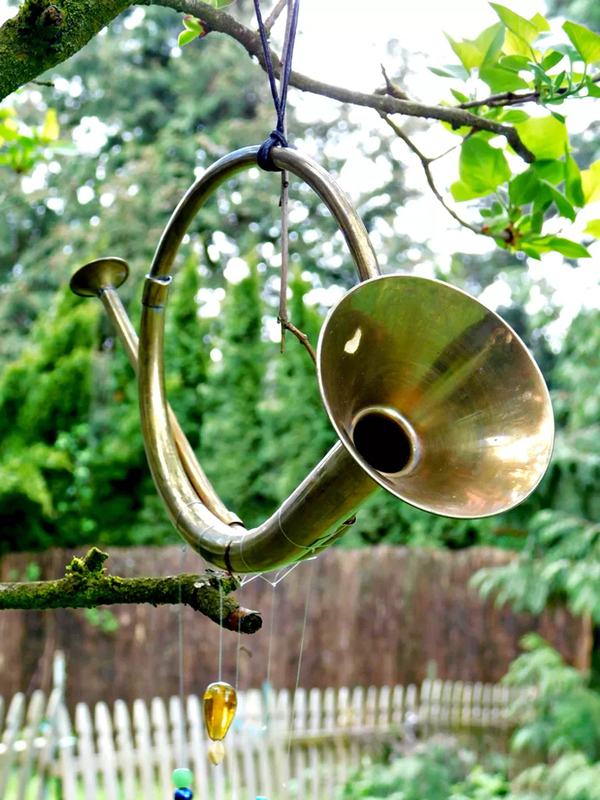 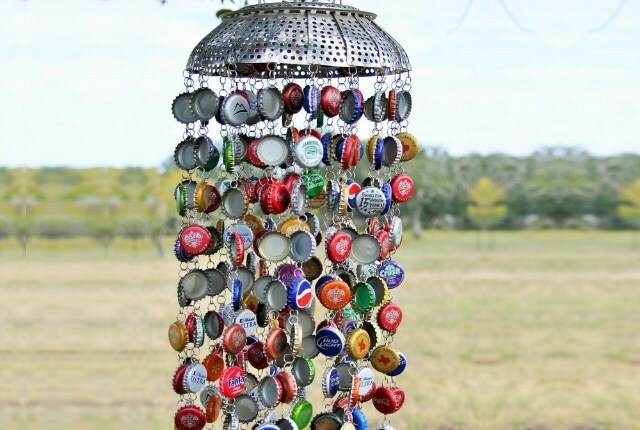 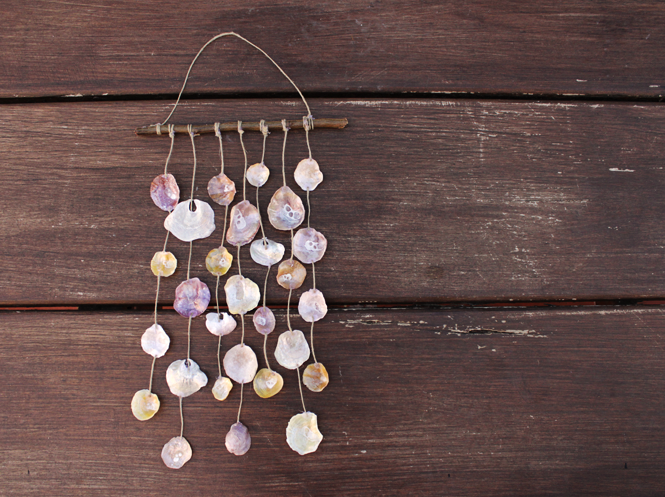 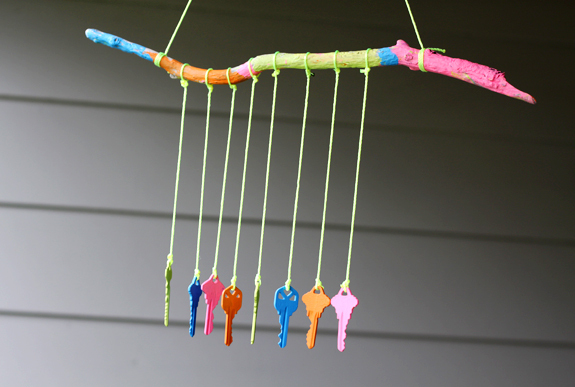 Here are 15 beautiful wind chime ideas you can create on your own.